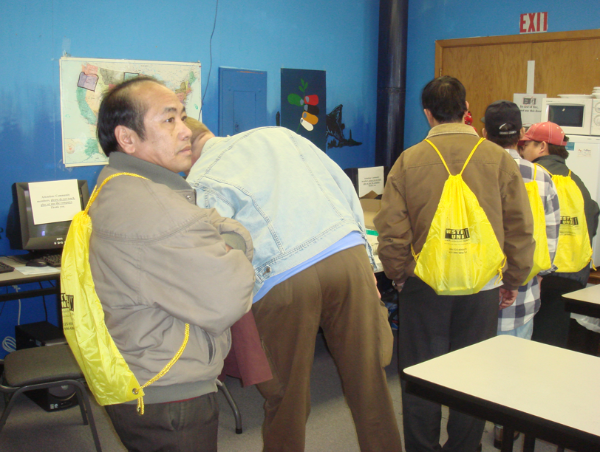 Western Union was a Sponsor of Hmong Cultural Center's ESL and Citizenship Programs in 2008. 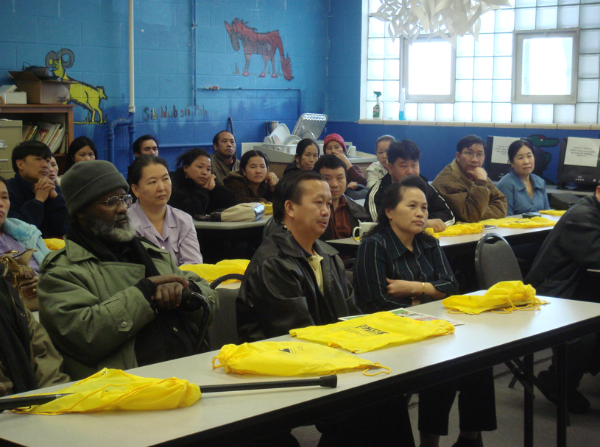 A special event to celebrate the sponsorship was held at Hmong Cultural Center in late February 2008. The photos picture students in Hmong Cultural Center's ESL and Citizenship classes along with the center's staff and representatives of Western Union.